The Best Pet Foods for Every Pet, Because They're Worth It! You’ve done your research: found your ideal pet, the best rescue, toys, grooming equipment, and the perfect enclosure. But what about food? Pet foods used to be simple: whatever they had at the grocery store. But now we have as many opinions on animal diets as we have on human diets. Are grocery store pet foods good enough for your new family member? What about special diets? If you’re a vegan, should your cat be? Most pet food experts agree that the best pet foods are based on the natural diet of any given animal. Beyond that, opinions can vary widely. Read on to see what that means for your pet, where you can buy the best pet foods online, and different options for pet food storage. These are general guidelines for feeding healthy animals. Veterinarians may recommend special pet foods for animals with various health conditions. If you have any questions about your pet’s specific diet, your veterinarian is your first and best resource. Dogs are classified as carnivores. However, they have some physical features, like rear grinding teeth, that suggests they’re actually omnivores. Most dog owners would agree, having seen their dogs eat a variety of foods and non-food items. But pet food experts are pretty clear on what dogs need to eat to be healthy. Pet food experts from the American Kennel Club and the American College of Veterinary Nutrition agree that most commercial dog foods have all the nutrients your dog needs. They advise choosing a food that’s made for your pet’s age: puppy, adult, or senior. You should also check the package for a statement from the Association of American Feed Control Officials (AAFCO) that declares the food complete and balanced. “Complete” is a legally regulated term that means the food has all the necessary nutrients. Balanced means the nutrients are in the correct ratios. As for wet vs. dry, that seems to be up to the owner. Wet foods contain more moisture, which can be beneficial for dogs that don’t drink a lot of water. Pet food experts generally agree, though, that dry food is better for tooth maintenance. Jerry Klein, DVM, chief veterinary officer for the American Kennel Club, says that “To feed a dog a vegetarian diet takes a lot of research, planning, and work.” This is because it can be difficult for a vegetarian diet to provide the necessary nutrients. If it’s important to you to feed your dog vegetarian pet foods, consult your veterinarian for advice on how to do it right, Klein advises. Jennifer Larsen, DVM, recommends that you choose vegetarian pet foods labeled for AAFCO nutritional compliance. This website has some excellent information about meeting your dog’s dietary needs with vegetarian pet foods. It is important to note, these diets only recently came into popularity, around 2011 they began to gain steam. Pet food experts are divided about the benefits of a raw food diet for dogs. A typical raw diet includes meat (including organ meat), bones, eggs, some vegetables, and dairy. Documented benefits include healthier skin, teeth and coats, more energy, and smaller stools. Some of the dangers include bacteria from uncooked meat, potential harm from an unbalanced diet (for puppies in particular), and choking hazards from chunks of bone. You can read a balanced article with arguments from veterinarians on both sides at WebMD. Dogs love human food, but some of it is quite bad for them. Chicken and other bones can splinter and harm a dog’s mouth, throat, and digestive system. Super-fatty foods, moldy food, and salty snacks can make dogs ill. Some foods, like onions, tomatoes, grapes, raisins, and chocolate can kill. Moreover, according to Carla Stamper, DVM, a veterinarian at the FDA, harmful foods may vary from breed to breed, so when in doubt, stick to pet foods over table scraps. Check out this WebMD slideshow about human foods that are fine for dogs. Here is another slideshow about foods your dog should never eat. Cats are unarguably carnivores. They have no grinding teeth, and many prefer to hunt their own meat. 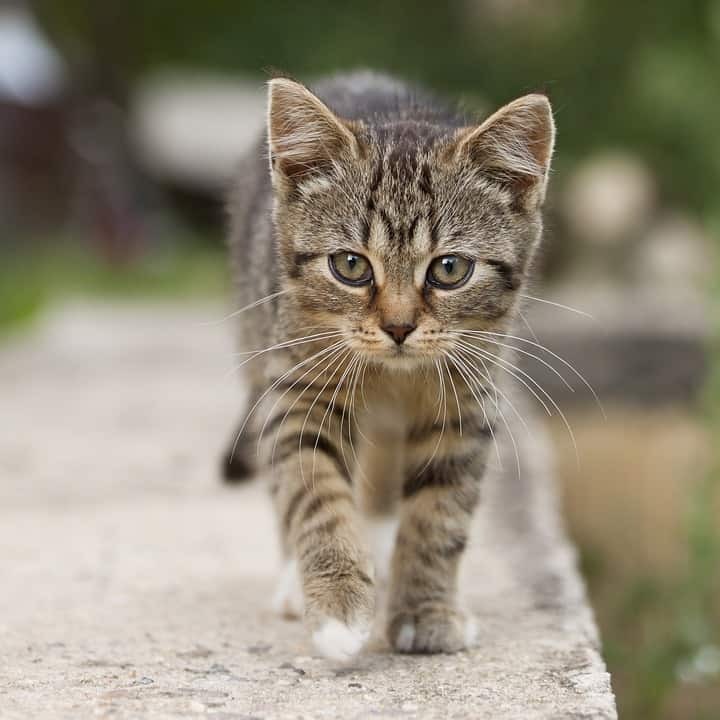 Moreover, many of the nutrients that cats need, including taurine and arachidonic acid are only available from animal sources. Just as with dog food, most commercial cat food can provide the nutrients your cat needs to stay healthy. It’s important to look for those words, though: balanced and complete. Some additional terms to look out for include “single ingredient,” which means that the food must consist of 95% of that ingredient, not including water. Foods labeled with “entree,” “platter,” and “dinner” (like “fish dinner” or “beef platter”) must contain 25% of the named ingredient. “With,” for example “with fish,” means that the food must contain a minimum of 3% of that ingredient. “Flavor,” such as, “turkey flavor,” means that the food must merely have a detectable whiff of the ingredient. You can read more about commercial pet food terminology at the AAFCO website. You can also learn how to read the nutritional labels of commercial pet foods. Just as with dogs, pet food experts leave the choice of wet or dry food to the owner. Recently, Dr. Andrew Knight and Dr. Madelaine Leitsberger of the University of Winchester carried out a study of vegetarian and meat-based pet diets, and found cats and dogs can survive without meat, provided that the foods are nutritionally balanced, and the animals’ health is carefully monitored. However, that study, itself, seems to question its own conclusions when speaking of the limitations they faced. First, the study states that not one of the foods that actually met their dietary criteria, which were all veterinary diets, were actually free of animal products. It really makes little sense to require your animal to eat contrary to its biology when you aren’t actually getting vegan food. If you do choose to feed your pets commercially available vegan or vegetarian foods, be absolutely sure they meet the AFFCO nutrient profiles for cats and dogs. Cats can enjoy a variety of human foods, including meat, dairy, and eggs. Some even enjoy certain fruits and vegetables. Pet Web MD has a slideshow about human foods your cat can enjoy safely. They also have a list of foods your cat should never eat. There’s a surprising amount of diversity in the diets of small pets. Rabbits (lagomorphs) and guinea pigs (rodents) are herbivores. Rats are omnivores. Some species of mice are herbivores, while others are carnivores. 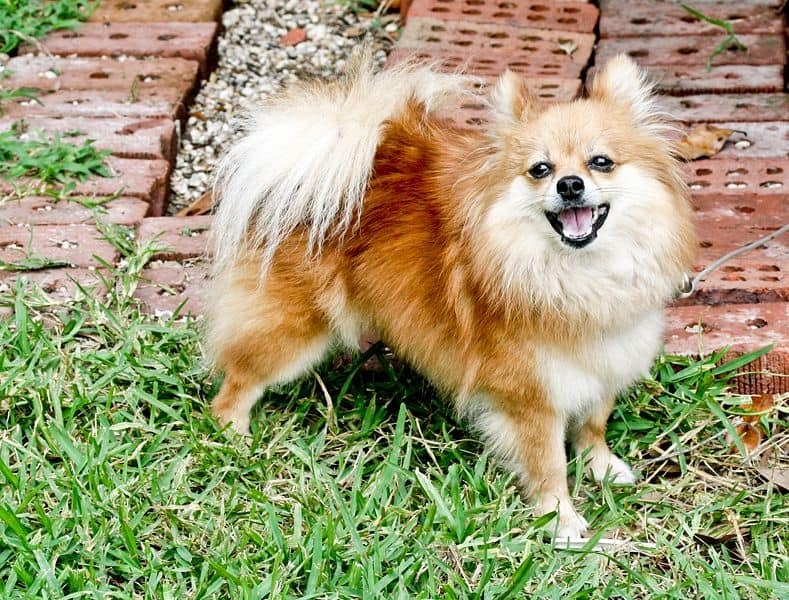 There are, however, some similarities when it comes to small animal pet foods. Rabbits, and rodents like guinea pigs, rats, mice, and hamsters, all typically eat commercial pellets. Pellets are made from compressed hay or grass. Pellets contain the vitamins and nutrition small pets need, and also help to grind down these animals’ continuously growing teeth. Different small pet foods are formulated for different animals — rabbit pellets do not contain the Vitamin C that guinea pigs need, for example — so it’s important to buy the right kind of pellets for your pet. Mice, rats, and hamsters can live happily on pellets alone. Rabbits, however, shouldn’t eat more than 10% of their diet as pellets, as the excess protein can harm them. Rabbits should eat mostly fresh hay. They can also eat grass. Guinea pigs also need a constant supply of fresh hay. Hay provides nutrients and the fiber that is vital to digestive function. In addition to commercial pet foods, small pets can eat fresh vegetables, but it’s important to check carefully, as some can cause gas (which can be deadly for rabbits), diarrhea, and other problems. Fruits should be limited, as the high sugar content can cause obesity and other illnesses. Here is a guide to choosing vegetables for your rabbit. Here are some fruits and vegetables your pet rat might enjoy. 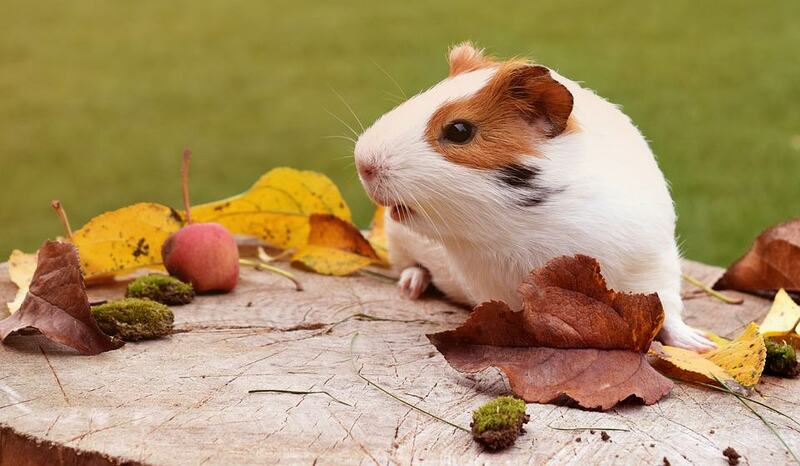 Pet food experts recommend feeding guinea pigs lots of fruits and vegetables, and here is a guide to some good ones. Pet turtle food can be complicated. Some turtles are herbivores. Others are carnivores. Others are omnivores. It’s important to know your turtle’s species and its specific dietary needs. Pet turtle food comes in pellets, sticks and chunks, with different formulations of vitamins and minerals for different types of turtles. However, this isn’t the only thing turtles can eat, and pet food experts say it can be healthier and less expensive to offer fresh food in addition to commercial pet foods. It’s important to know the dietary needs of your particular species of turtle. Some fresh foods your turtle may enjoy include flowers like geraniums and dandelions; fruits, including strawberries, apples, grapes, and tomatoes; vegetables, including carrots, corn, and beets; and protein sources like mealworms, eggs, snails, and crickets. 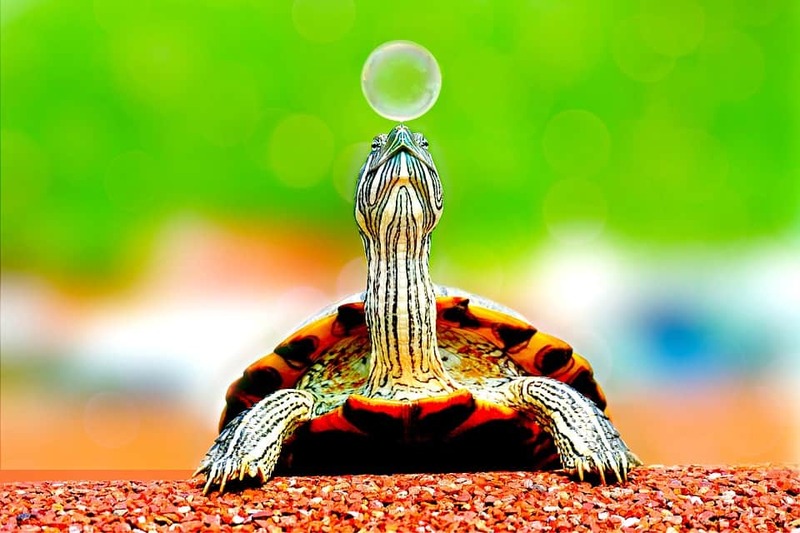 Avoid fresh meat, which can spoil, and dairy, which turtles cannot digest. Here is a handy guide to fresh foods that can supplement your commercially prepared pet turtle food. Like turtles, different kinds of birds have different dietary needs. Some birds are florivores, eating fruits, seeds, nuts, bark, and berries. Others are frugivores or fruit-eaters. Some eat grain, and others survive on nectar. Others are omnivores. 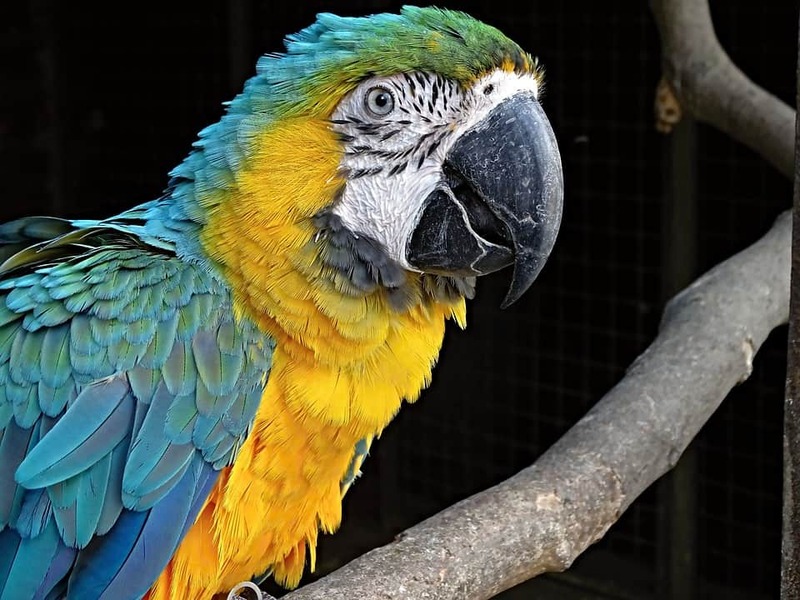 You can read an excellent analysis of different kinds of birds, their nutritional needs, and varying kinds of pet foods for birds at Peteducation.com. Commercial pet foods for birds come in pellets, cakes, crumbles, nuggets, and seed mixes. Formulated food should comprise 60-80% of many birds’ diets. Because different species require different formulas, it’s important to choose the right formula for your type of bird. Psittacines, that is, members of the parrot family, should eat a diet consisting of 15-30% fresh fruits and vegetables. Here is a guide to some fruits and vegetables that are good for supplementing avian diets, as well as some general information about what birds should eat. You’ve researched your pet’s dietary needs, consulted pet food experts come up with a plan, and figured out a short list of pet foods in different brands, flavors, and sizes. But what if no one sells the pet foods you’ve chosen in your area? No problem! There are many options for buying pet food online. Which is the best one for you depends upon you. If you want the best price and selection, a large general retailer like Amazon might be the way to go. When you want to shop for pet supplies along with food, a large pet retailer like Petsmart, Petco or Centinela can be a one-stop shop. If the pet foods you’re interested in are from a small, specialty or boutique manufacturer, it’s probably easiest to go directly to that company’s website. However, you choose to do it, make sure to compare prices, delivery costs, and delivery times, and make the decision that’s best for you. Just like human food, pet food needs to be stored properly to ensure freshness and nutritional potency, and to avoid spoilage. Dry food, if not properly stored, can also attract rodents, bugs, and other pests. Specifically, pet foods require protection from protected are air, moisture, and extreme temperatures. Store dry foods in an airtight, waterproof container. Because rodents can chew through thin plastic, make to use containers with thicker plastic. Glass is another good material. Airtight glass and plastic storage containers are readily available online and in general stores. You should also protect freeze-dried foods from moisture, to prevent mold. After opening, store freeze-dried foods in an airtight container. Treat fresh and canned pet foods as you would treat similarly prepared human foods. Navigating the dizzying array of pet foods, products, and conflicting advice from pet food experts can be time-consuming. But good information is out there. To make the best decisions for you and your pets, you just need to do the research.